Resilience is the capacity to adapt to changing conditions and to maintain vitality in the face of stress or disturbance. This session will examine hurricane and rising sea level threats to historic buildings and districts and how some communities are attempting to build resilience for their historic waterfronts, including Houston, Key West, Nantucket, Annapolis and Newport. Deep green rehabilitations for carbon reduction to ¬existing and historic buildings represent our best chance at prevention, in combating climate change. However, developing broader “Action Strategies” provides frameworks for working with climate chaos through mitigation and adaptation. Presenters will provide three experienced views on mitigation and adaptation for historic places, against situations that pose significant threats with sustained impacts, expected over the next 50 years. Demonstrate how we are necessarily learning from previous responses to climate chaos events, even as we live these disruptive and damaging disturbances. Understand how mitigation and adaptation can be approached and adopted in unique ways for different communities. Mark is Principal Conservation Architect & Urbanist at MTBA Associates, with over 30 years’ experience. Former Director of Canadian Association of Heritage Professionals and of Canada Green Building Council, Mark is a Director of APT, Co-Chairing the Technical Committee on Sustainable Preservation (TCSP). MTBA specializes in natural and cultural conservation for architecture and urban design. Parliament Hill projects include $70M East Block Rehabilitation and $100M Sir John A. Macdonald Building, which received 7 National/International awards and 5-Green Globes rating. Brandt is co-author of the national document “Building Resilience: Practical Guidelines for the Sustainable Rehabilitation of Buildings in Canada”. Bio: Mark is Principal Conservation Architect & Urbanist at MTBA Associates, with over 30 years’ experience. 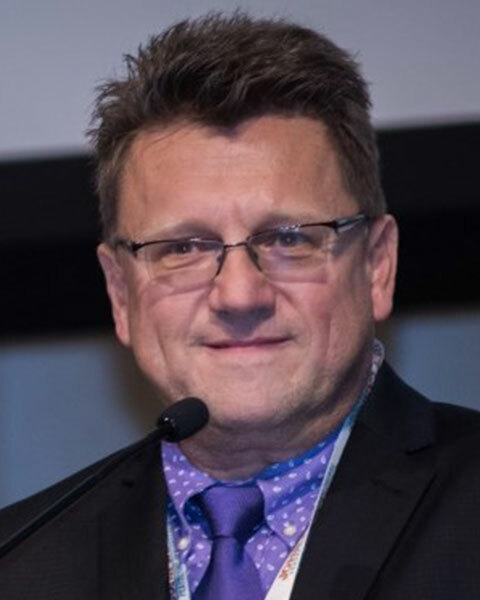 Former Director of Canadian Association of Heritage Professionals and of Canada Green Building Council, Mark is a Director of APT, Co-Chairing the Technical Committee on Sustainable Preservation (TCSP). MTBA specializes in natural and cultural conservation for architecture and urban design. Parliament Hill projects include $70M East Block Rehabilitation and $100M Sir John A. Macdonald Building, which received 7 National/International awards and 5-Green Globes rating. Brandt is co-author of the national document “Building Resilience: Practical Guidelines for the Sustainable Rehabilitation of Buildings in Canada”. Bob Hotes is currently Senior Preservation Architect at Joseph K. Oppermann - Architect, PA, where he focuses on the restoration and rehabilitation of historic buildings for institutional, governmental, and educational clients. Bob’s career covers a wide breadth of award-winning experience in the restoration and rehabilitation of historic structures, as well as the thoughtful design of new buildings and additions. Significant projects include the Michigan State Capitol Infrastructure Upgrade Project, Restoration and Extension of the Virginia State Capitol, a Master Plan for the Restoration and Renovation of the Cincinnati Museum Center, and the Restoration of Lincoln Cottage. Bob was the recipient of the 2000 AIA Philadelphia Young Architect Award. Bob serves on the National Arts Council of the Meridian International Center and on the Government Affairs and Project Review Committees of the DC Preservation League. He is a member of the ICOMOS International Scientific Committees on 20th Century Heritage (ISC20C), on Energy, Sustainability and Climate Change (ISCES+CC), on the Analysis and Restoration of Structures of Architectural Heritage (ISCARSAH), and on Theory and Philosophy of Conservation and Restoration (THEOPHIL). Bob is an Adjunct Professor in Historic Preservation at Philadelphia University, and he lectures widely on issues of architecture, preservation and sustainability. Bob received a BSE in Architecture and Civil Engineering from Princeton University and a MArch and Certificate in Historic Preservation from the University of Pennsylvania. He pursued additional training as a US/ICOMOS preservation intern at the Institute Spetsproyectrestavratsiya in Moscow, and as an architectural conservator at ICCROM, the International Centre for the Study of the Preservation and the Restoration of Cultural Property in Rome. Most recently, Bob was the 2011 laureate of the Richard Morris Hunt Fellowship, a professional honor for which one American architect is chosen every two years to meet and work with restoration architects and professionals throughout France. Bio: Bob Hotes is currently Senior Preservation Architect at Joseph K. Oppermann - Architect, PA, where he focuses on the restoration and rehabilitation of historic buildings for institutional, governmental, and educational clients. Bob’s career covers a wide breadth of award-winning experience in the restoration and rehabilitation of historic structures, as well as the thoughtful design of new buildings and additions. Significant projects include the Michigan State Capitol Infrastructure Upgrade Project, Restoration and Extension of the Virginia State Capitol, a Master Plan for the Restoration and Renovation of the Cincinnati Museum Center, and the Restoration of Lincoln Cottage. Bob was the recipient of the 2000 AIA Philadelphia Young Architect Award. 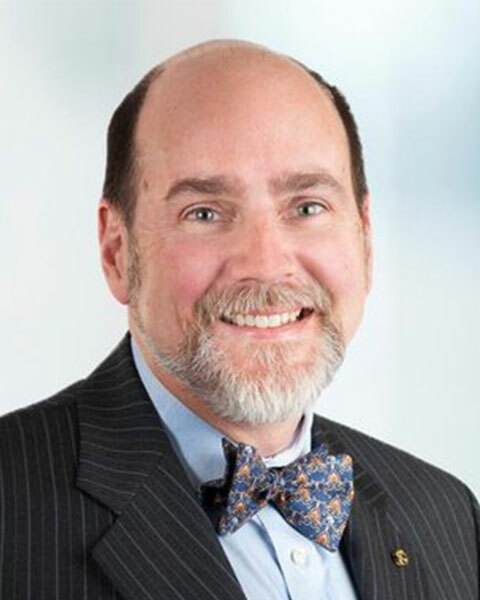 Bob serves on the National Arts Council of the Meridian International Center and on the Government Affairs and Project Review Committees of the DC Preservation League. He is a member of the ICOMOS International Scientific Committees on 20th Century Heritage (ISC20C), on Energy, Sustainability and Climate Change (ISCES+CC), on the Analysis and Restoration of Structures of Architectural Heritage (ISCARSAH), and on Theory and Philosophy of Conservation and Restoration (THEOPHIL). Bob is an Adjunct Professor in Historic Preservation at Philadelphia University, and he lectures widely on issues of architecture, preservation and sustainability. 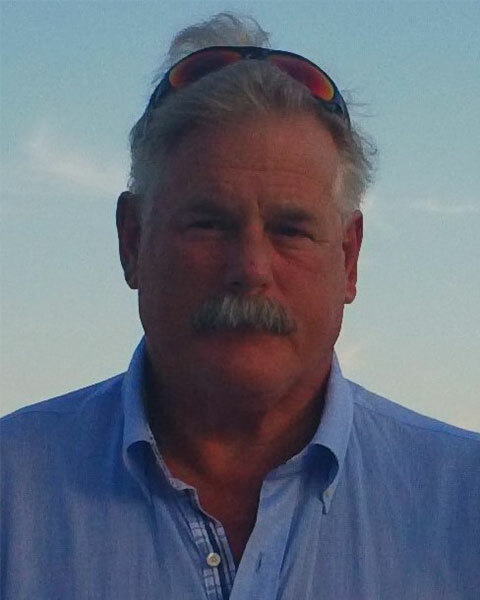 Bob received a BSE in Architecture and Civil Engineering from Princeton University and a MArch and Certificate in Historic Preservation from the University of Pennsylvania. He pursued additional training as a US/ICOMOS preservation intern at the Institute Spetsproyectrestavratsiya in Moscow, and as an architectural conservator at ICCROM, the International Centre for the Study of the Preservation and the Restoration of Cultural Property in Rome. Most recently, Bob was the 2011 laureate of the Richard Morris Hunt Fellowship, a professional honor for which one American architect is chosen every two years to meet and work with restoration architects and professionals throughout France. Priya Jain, AIA is an Assistant Professor in the Department of Architecture and a Fellow of the Center for Heritage Conservation at Texas A&M University. She has worked professionally for over a decade on the restoration and adaptive reuse of a diverse range of historic buildings. She is particularly interested in exploring questions related to the preservation of the recent past, the future of the preservation field and its intersections with design, digital media and popular culture. 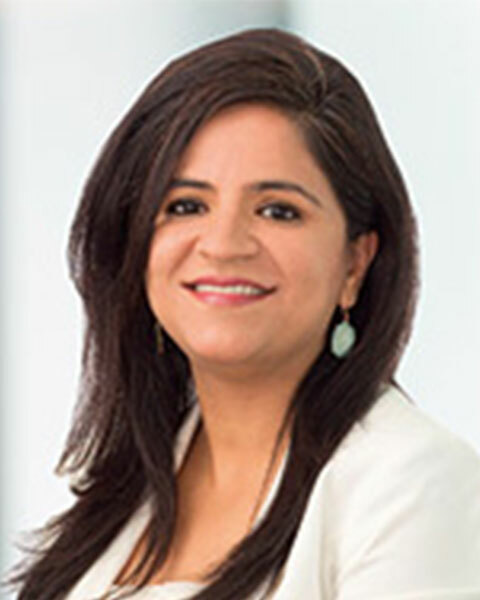 Bio: Priya Jain, AIA is an Assistant Professor in the Department of Architecture and a Fellow of the Center for Heritage Conservation at Texas A&M University. She has worked professionally for over a decade on the restoration and adaptive reuse of a diverse range of historic buildings. She is particularly interested in exploring questions related to the preservation of the recent past, the future of the preservation field and its intersections with design, digital media and popular culture. Tom McGrath FAIA-FAPT, the former Superintendent of the National Park Service Historic Preservation Training Center (HPTC), has over forty-years of historic preservation experience. For the last five years Tom has been the Principal of McGrath Architecture providing preservation consultation services to a wide variety of clients including historic museums, preservation organizations, state/local governments, and National Park Service concessionaire operations at Yosemite NP and Yellowstone NP. In 2017 McGrath Architecture completed severla Foundation of the American Institute for Cultural Property Collections Assessment for Preservation Program (CAP) at the Key West Art & Historical Society, the Nantucket Historical Association, Bedford County Historical Society, and the Mack Trucks Historical Museum. Mr McGrath has completed over 29 CAP reports in the past 28 years. Bio: Tom McGrath FAIA-FAPT, the former Superintendent of the National Park Service Historic Preservation Training Center (HPTC), has over forty-years of historic preservation experience. For the last five years Tom has been the Principal of McGrath Architecture providing preservation consultation services to a wide variety of clients including historic museums, preservation organizations, state/local governments, and National Park Service concessionaire operations at Yosemite NP and Yellowstone NP. In 2017 McGrath Architecture completed severla Foundation of the American Institute for Cultural Property Collections Assessment for Preservation Program (CAP) at the Key West Art & Historical Society, the Nantucket Historical Association, Bedford County Historical Society, and the Mack Trucks Historical Museum. Mr McGrath has completed over 29 CAP reports in the past 28 years.